Entertaining the Riverland of South Australia and beyond. Riverland Brass Inc.- Your Community Band a group of volunteer musicians with a love of brass music, providing live music for local community events and concerts. 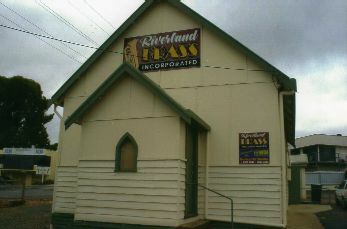 Riverland Brass is supported by local councils, and fee for service. Riverland Brass has a commitment to providing entertainment in musical form for various community events and for the enjoyment of the Riverland community. • Providing a corporate and community service to the Riverland.